Facing President Donald Trump administration’s ire over its censored Chine Search engine project, Google CEO Sundar Pichai met Pentagon officials during his trip to Washington last week and probably discussed the controversial project “Project Maven“, the media reported. According to a report in The Washington Post on Friday, Pichai met “a group of civilian and military leaders mostly from the office of the Under Secretary of Defense for Intelligence, the Defense Department directorate that oversees the Artificial Intelligence (AI) drone system known as ‘Project Maven'”. Google did not make any comment on this report. 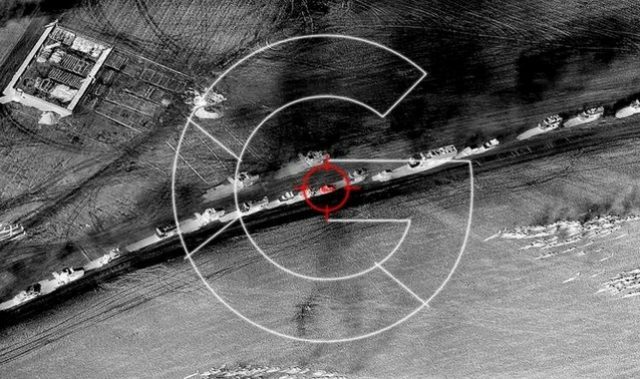 After facing backlash over its involvement in the Pentagon Project Maven, Pichai in June emphasized that the company will not work on technologies that cause or are likely to cause overall harm. About 4,000 Google employees had signed a petition demanding “a clear policy stating that neither Google nor its contractors will ever build warfare technology”. 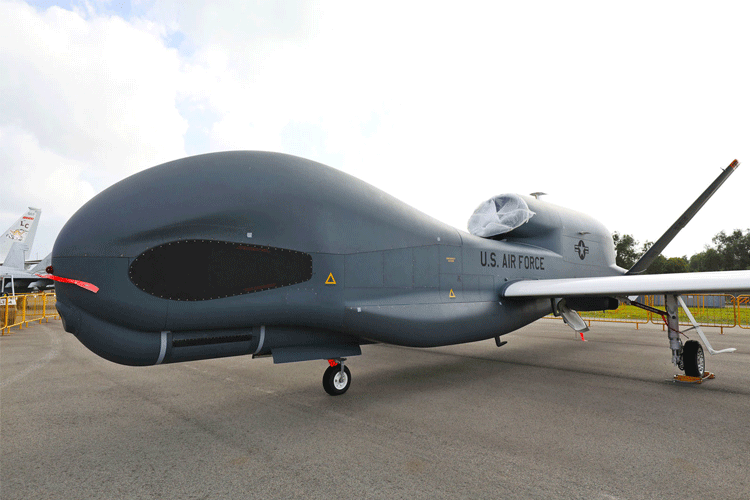 Following the anger, Google decided not to renew the project with the US Defense Department after it expires in 2019. “We will not design or deploy AI in weapons or other technologies whose principal purpose or implementation is to cause or directly facilitate injury to people,” Pichai had said. We will not pursue AI in “technologies that gather or use information for surveillance violating internationally accepted norms,” the Indian-born CEO added. Pichai noted that “while we are not developing AI for use in weapons, we will continue our work with governments and the military in many other areas like cybersecurity, training, military recruitment, veterans’ healthcare, and search and rescue”. Pichai last week met Republican lawmakers and agreed to testify before the House Judiciary Committee in November to allay concerns over privacy issues and the tech giant’s entry into the Chinese market.